Mouse and keyboard is, of course, the control method of choice for many games on PC, but it has remained elusive on consoles. Some fancy accessories have made it possible to do it, and years ago Microsoft said it would be adding mouse support to games on its console, but the feature has in practice proved frustratingly limited. More on-screen pointing has been done with Wiimotes by far. Windows Central got hold of an internal presentation ostensibly from Microsoft that details what could be a full-court press on the mouse and keyboard front, which is one the company is uniquely suited to attempt. In fact, you may very rightly wonder why it hasn’t been attempted before now. The trouble isn’t implementing it but the changes that have to be made downstream of that implementation. One of these things? Why not? For one thing, hardly any games will support the control method out of the box. They’ve all been made with very specific hardware in mind, and it’s nontrivial to add a pointer to menus, change relative camera movement to absolute movement and so on. And for another, mouse and keyboard is simply a superior form of input for some games. Certainly for the likes of real-time strategy and simulations, which involve a lot of menus and precise clicking — which accounts for the relative lack of those on consoles. But more importantly in the gaming economy, first-person shooters are massively dominated by mouse users. That may sound sort of like a gauntlet thrown to the ground between PC and console players, but this argument has played out before many times and the mouse and keyboard players always come out on top, often by embarrassing margins. Usually that doesn’t present a big problem, since, for example, competitive Call of Duty leagues are pretty much all on console. You just don’t have match-ups between mice and controllers. 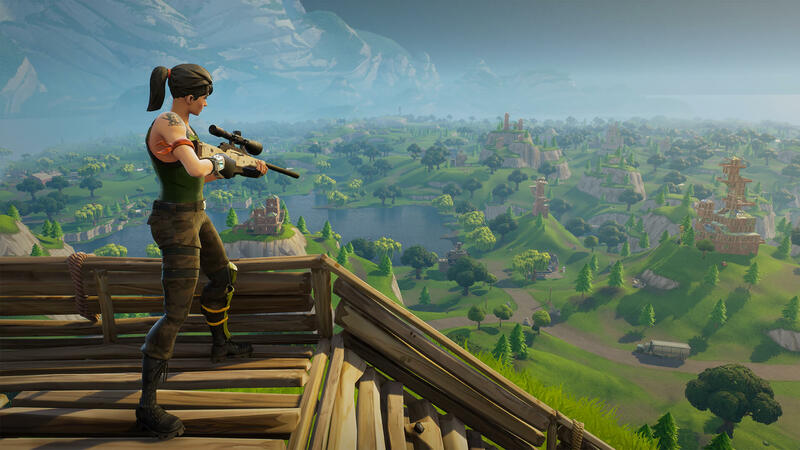 That’s starting to change, however, with the introduction of major cross-platform games like Fortnite. When you have Xbox, Switch and PC players all on the same server, the latter arguably has a huge advantage for a number of reasons. You don’t bring an analog stick to a sniper fight. And on the other hand, the Xbox One is lagging behind the PlayStation 4 in sales and in attractive exclusives. A fresh play that expands the Xbone into a growing niche — say, pro and competitive gaming — would be a huge boon just about now. That’s why the document Windows Central received makes so much sense. 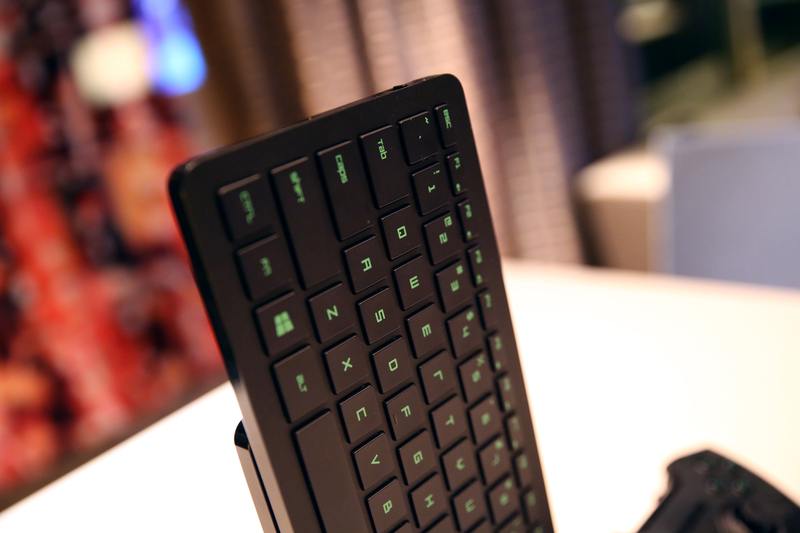 The presentation suggests that all Windows-compatible USB mice and keyboards will work with Xbox One, including wireless ones that work via dongle. That would change the game considerably, so to speak. The devices would have to report themselves and be monitored, of course: It wouldn’t do for a game to think it’s receiving controller input but instead getting mouse input. And that leaves the door open to cheating and so on, as well. So device IDs and such will be carefully monitored. Whether and how to implement mouse and keyboard controls will still be left entirely to the developer, the slides note, which of course leaves us with the same problems as before. But what allowing any mouse to be used does, combined with a huge amount of players doing so on a major property like Fortnite, is create a sort of critical mass. Right now the handful of players with custom, expensive setups to mouse around in a handful of games just isn’t enough for developers to dedicate significant resources to accommodating them. But say a few hundred thousand people decide to connect their spare peripherals to the console? All of a sudden that’s an addressable market — it provides a competitive advantage to be the developer who supports it. Mouse support may also provide the bridge that enables the longstanding Microsoft fantasy of merging its Xbox and Windows ecosystems at least in part. It unifies the experience, allows for improved library sharing, and generally shifts the Xbox One from a dedicated console to essentially a standardized low-cost, high-performance gaming PC. This may have the further effect of helping put pressure on Valve and its Steam store, which dominates the PC gaming world to the point of near monopoly. Being able to play on Xbox or Windows, share achievements and save games, have gameplay parity and so on — this is the kind of compelling multi-platform experience Microsoft has been flirting with for years. Imagine that: a Microsoft ecosystem that spans PCs and consoles, embraces competitive gaming at all levels and is easy and simple to set up. Sony would have little recourse, having no desktop business to leverage, and Valve’s own attempts to cross the console divide have been largely abortive. In a way it seems like Microsoft is poised for a critical hit — if only it manages to take advantage of it. Will this just be the latest chapter in the long story of failed mouse support by consoles? Or is Microsoft laying the groundwork for a major change to how it approaches the gaming world? We didn’t see anything at E3 this year, so the answer isn’t forthcoming, but Microsoft may be spurred by this leak (assuming it’s genuine) to publicize the program a bit more and speak in more concrete terms how this potential shift would take place.